The USC Viterbi School has recently announced Professor Abbas El Gamal of Stanford University will present the 2014 Andrew J. Viterbi Distinguished Lecture in Communication. The 12th annual lecture entitled “Common Information” will be given on Thursday, April 17, 2014 at 4:00 PM at the University of Southern California in the Seeley Wintersmith Mudd Memorial Hall of Philosophy (MHP) room 101. A reception will precede the lecture at 3:00 PM. Entropy, introduced by Shannon in 1948, arises naturally as a universal measure of information in single-source compression, randomness extraction, and random number generation. In distributed systems, such as communication networks, multiprocessors, distributed storage, and sensor networks, there are multiple correlated sources to be processed jointly. The information that is common between these sources can be utilized, for example, to reduce the amount of communication needed for compression, computing, simulation, and secret key generation. My talk will focus on the question of how such common information should be measured. While our understanding of common information is far from complete, I will aim to demonstrate the richness of this question through the lens of network information theory. I will show that, depending on the distributed information processing task considered, there can be several well-motivated measures of common information. Along the way, I will present some of the key models, ideas, and tools of information theory, which invite further investigation into this intriguing subject. Some parts of this talk are based on recent joint work with Gowtham Kumar and Cheuk Ting Li and on discussions with Young-Han Kim. 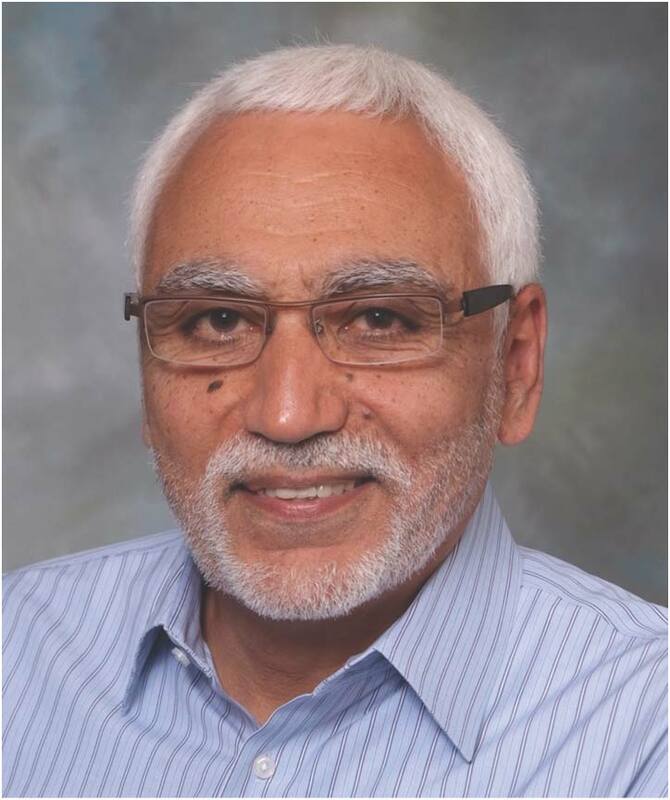 Biography: Abbas El Gamal is the Hitachi America Professor in the School of Engineering and Chair of the Department of Electrical Engineering at Stanford University. He received his Ph.D. degree in electrical engineering from Stanford University in 1978. He was an Assistant Professor in the Department of Electrical Engineering at the University of Southern California (USC) from 1978 to 1980. His research interests and contributions have spanned the areas of information theory, wireless networks, CMOS imaging sensors and systems, and integrated circuit design and design automation. He has authored or coauthored over 200 papers and 30 patents in these areas. He is coauthor of the book Network Information Theory (Cambridge Press 2011). He has won several honors and awards, including the 2012 Claude E. Shannon Award, and the 2004 Infocom best paper award. He is a member of the National Academy of Engineering and a Fellow of the IEEE. He has been active in several IEEE societies, including serving on the Board on Governors of the IT society where he is currently its President. He cofounded and/or served in various leadership roles at several semiconductor, EDA, and biotechnology companies. To earn the Week Zero: Digital Hygiene LVL 1 Badge you had to get a domain, launch a website, set up a blog, make a post and send your first webmention.